SM Lanang Premier hosts an astounding art exhibit by the Chan Lim Family of Artists and Students starting on September 10 to 25, 2016. 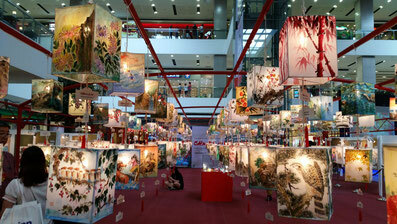 Over 300 artworks are on display ranging from Chinese scrolls, lanterns and oil paintings. 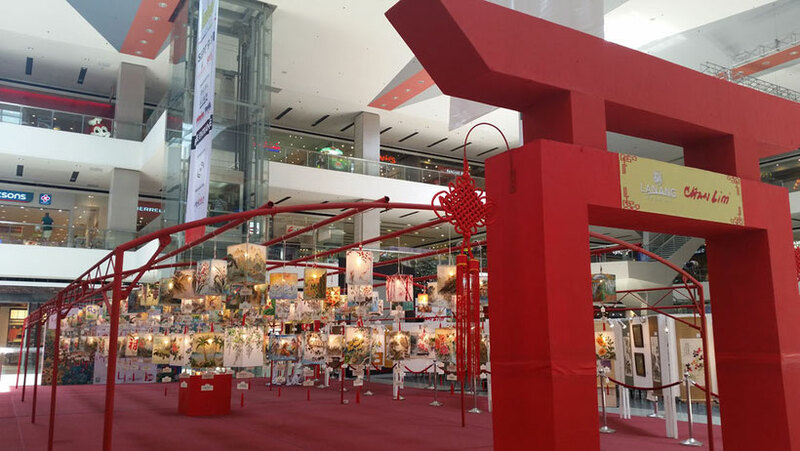 Showcased at the middle of the exhibit is a 3D artwork of koi in vibrant colors from the patriarch of the family of artists, Jose Chan Lim. 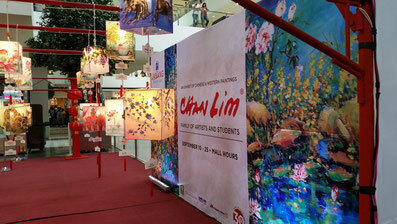 Forty artists from the Chan Lim Art Studio have contributed their works for the exhibit. 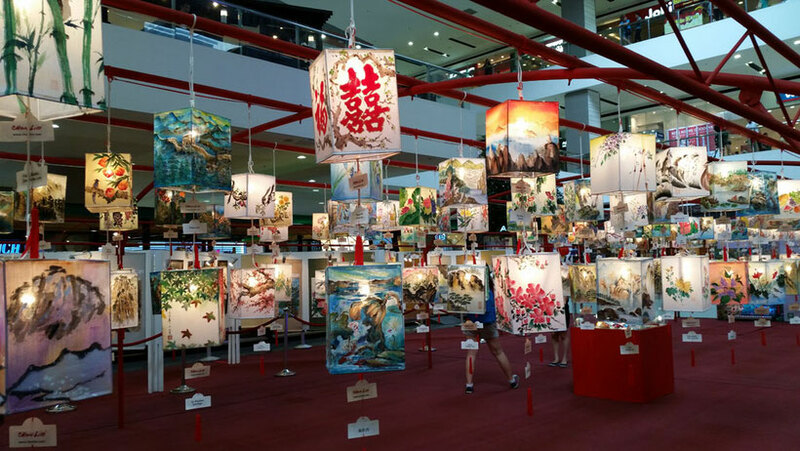 The outstanding number of lanterns at the center were created by different artists, giving each lantern a unique beauty and character in their own light. 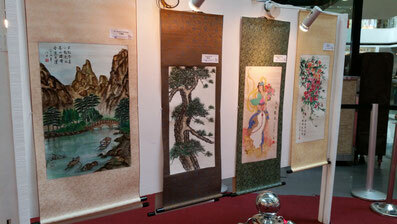 The artworks on Chinese scrolls as well as oil paintings at the sides of the exhibit area are a must-see as well. 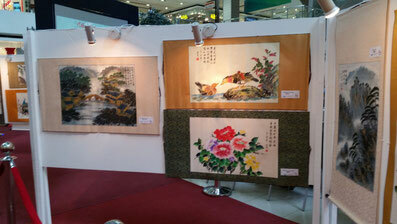 It gives us a glimpse to the various themes and techniques in Chinese art. 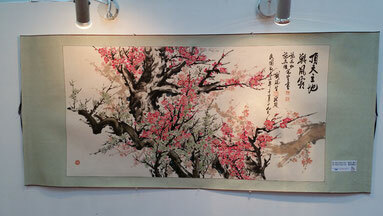 The entire exhibit is a visual feast that is a blessing to the public audience. We got to talk with the artists from the Chan Lim Art Studio in a simple gathering at RBG at Park Inn by Radisson before the exhibit opening. Rolex Chan Lim, one of the sons of the family patriarch, shared with us how they involve people in their community to the love of painting. 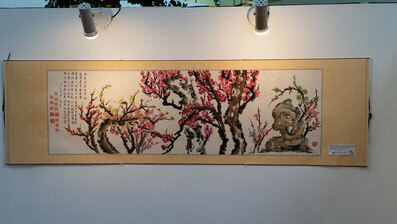 Young and old alike have found artistic expression in the meditative techniques of Chinese art. 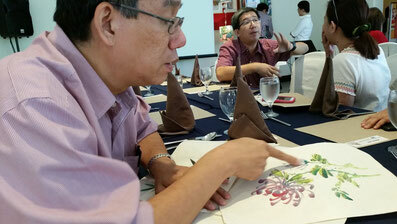 Dr. Felix Chan Lim, who teaches Chinese art at Stanford University, gave us the nitty-gritty about what makes Chinese painting tick. 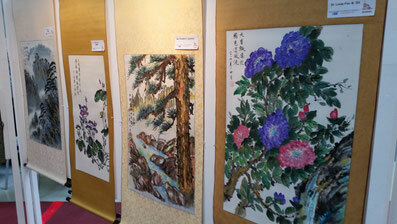 He shared to use the unique properties of rice paper as a canvas and the techniques that he uses in painting. 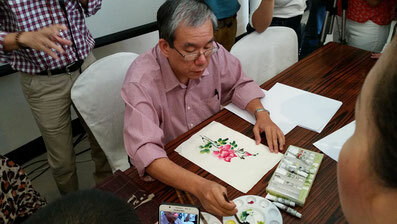 He performed impressive watercolor painting demonstrations on Chinese art during the press conference and the free art workshop at SM Lanang. Dr. Alex Chan Lim, also one of Jose Chan Lim’s sons, was the force behind the moving exhibit. 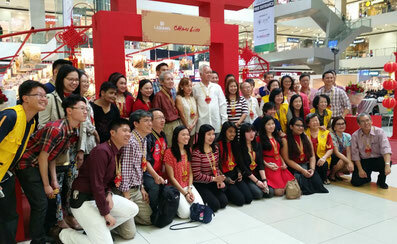 The family and students from the Chan Lim Art Studio taught painting techniques to the media and the public on the first day of the exhibit. 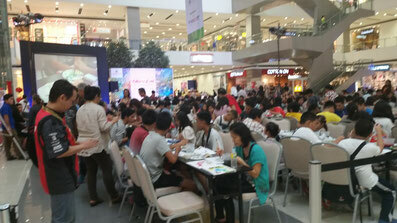 The free art workshop at the mall was participated by around 400 people, and this is way less than the 600 people they taught from another public art workshop. 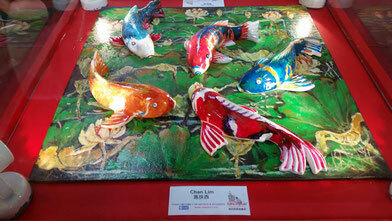 The Chan Lim Artists were hands-on in teaching the beautiful techniques of this age-old art tradition. 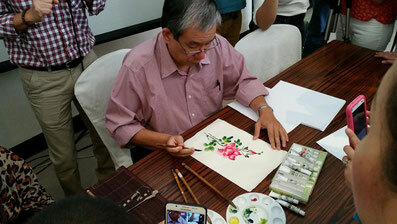 At first, it would seem that Chinese painting is simple and easy, but it can be quite complicated to the untrained hand. It really does take practice to control one’s hand in moving the brush on paper. 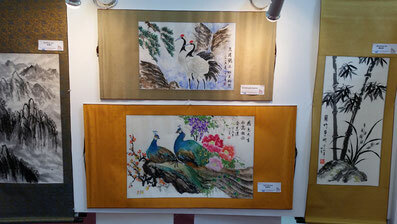 Chinese art techniques create a fresh and serene painting on a simple yet elegant rice paper. 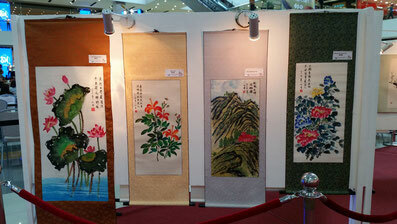 The Chan Lim Family has staged 13 exhibits over the years. 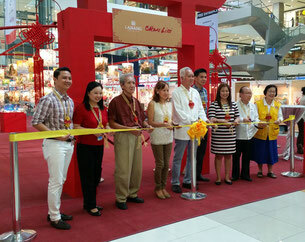 This is the fourth time that they exhibited in Davao City, and every exhibit is always way better than before. 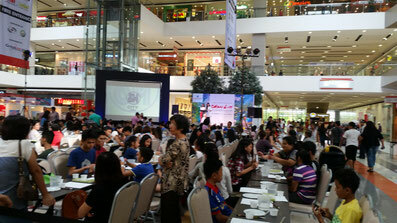 The exhibit is showcased in different parts of the country, and a free art workshop for hundreds of people usually accompany the event. 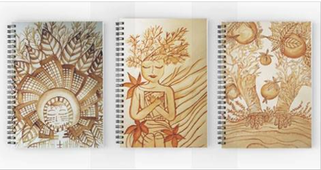 The artists share their great passion for art to as many people as possible, and this art has blessed many people who get to witness and try their hands on it. 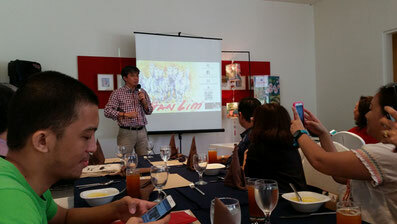 Their artworks have been a part of private collections here in the Philippines and abroad. 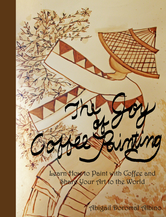 The various exhibits, seminars, painting demonstrations, and art workshops they conduct gave new heights to the local art scene. We definitely agree that the family and students have made a great impact on how the public could be a part of this wonderful art tradition. 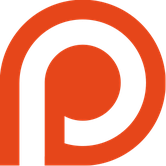 Have you ever considered publishing an e-book or guest authoring on other websites? 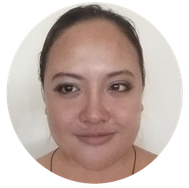 I have a blog based on the same subjects you discuss and would really like to have you share some stories/information. I know my readers would enjoy your work. If you are even remotely interested, feel free to send me an email.